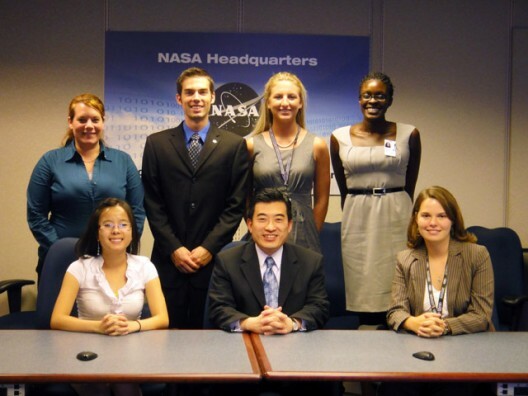 As Associate Administrator, Dr. Shin “manages the agency’s aeronautics research portfolio and guides its strategic direction,” according to his official NASA biography. He co-chairs the National Science & Technology Council’s Aeronautics Science & Technology Subcommittee, a group of federal departments and agencies that fund aeronautics-related research. Its first presidential policy for aeronautics research and development (R&D) was ratified by Executive Order 13419 in December 2006, and now guides such research until 2020. Dr. Shin oversees and sets policies for an array of explorations into aerodynamics, propulsion, air traffic control – including NextGen, aviation safety, and the integration of such technologies into broader economic and strategic concerns at the national and international levels. With myriad Aeronautics Research Mission Directorates (ARMD) and at least 37 such agreements with foreign countries, NASA hopes to lead efforts to “solve the challenges that still exist in our nation’s air transportation system: air traffic congestion, safety and environmental impacts.” Directing these diverse efforts requires a person great skill and intellect. Below, we see one of the shortest and most exciting Ted Talks ever, by the Green Flight Challenge’s winning team leader, Jack Langelaan. Dr. Shin will help develop the transition from what Dr. Langelaan calls the “Lindbergh Moment” of the 2011, NASA-funded Green Flight Challenge to technologies that will help that moment become the arc of the future. Dr. Shin served as Chief of the Aeronautics Projects Office at NASA’s Glenn Research Center in Cleveland, Ohio, and before that, Deputy Director of Aeronautics for the Center. From 1998 to 2002, he was Chief of the Aviation Safety Program Office, and Deputy Program Manager for NASA’s Aviation Safety Program and Airspace Systems Program. 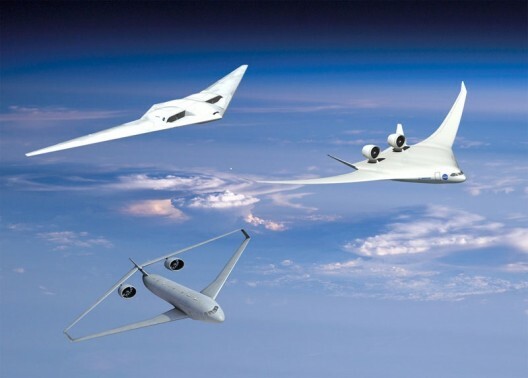 That his address at the EAS includes electric aircraft in NASA’s grand plan is a promising sign that the “Lindbergh Moment” of the 2011 Green Flight Challenge will find a champion at the highest levels of NASA. He is a great presence and apt speaker for this coming age of green aviation.